Looking for a birth parent or child? 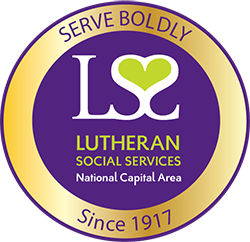 We provide comprehensive post-adoption search services for individuals who were adopted through LSS/NCA or made their adoption plan with our agency. If you are looking to reconnect with your biological family, our services are confidential and counseling is available. 2. Search and reunion for birth parents and adoptees in closed adoptions. Because the adoption search and reunion process varies depending on the jurisdiction in which the adoption was finalized, anyone interested in learning more is asked to contact our DC Office (202-723-3000 x. 150). Or if you would like someone to contact you, please fill out our short adoption inquiry form.